December is also considered the best month for giving out of gift or giving back to the community. 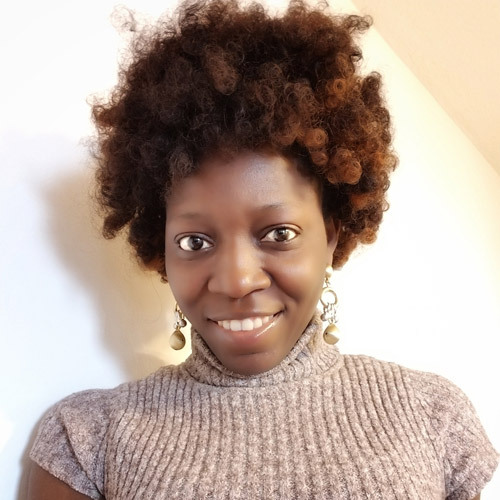 As a mom, I always endeavor to involve my kids in all giving back activities I take part in because kids learn through what you do more than what you say, this holiday season kids will be more than willing to help out if we as parents show them the way. 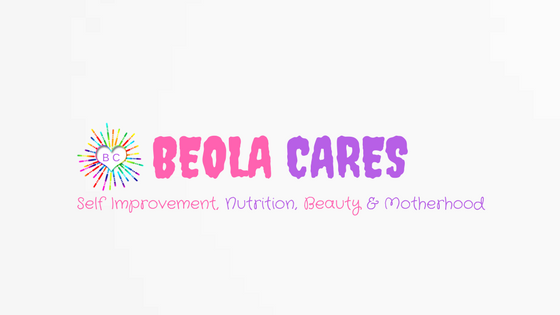 So, If you are looking for ways to give back to the community especially involving your kids, I have good news for you. 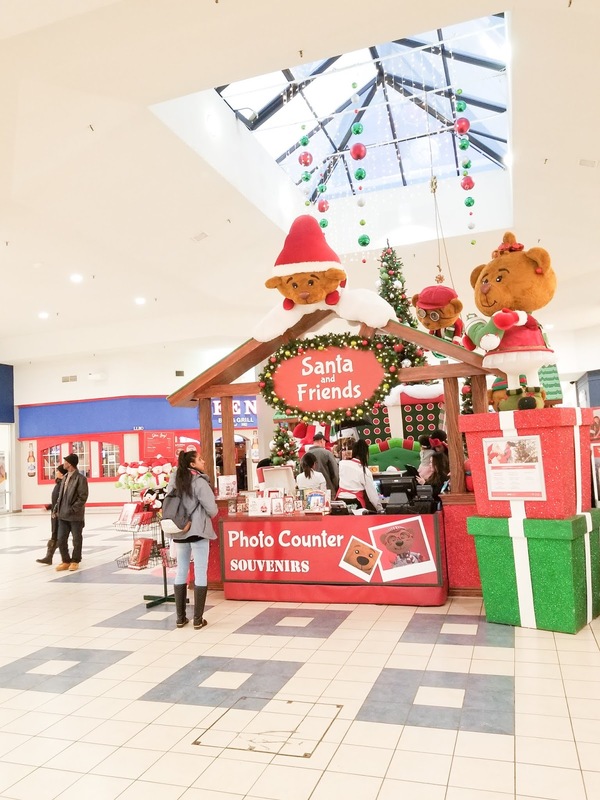 The Santa's village in Shoppers World Brampton is currently taking donations of unwrapped, unused toys, to support toys for tot toy drive. These toys will be going out to children in peel region. 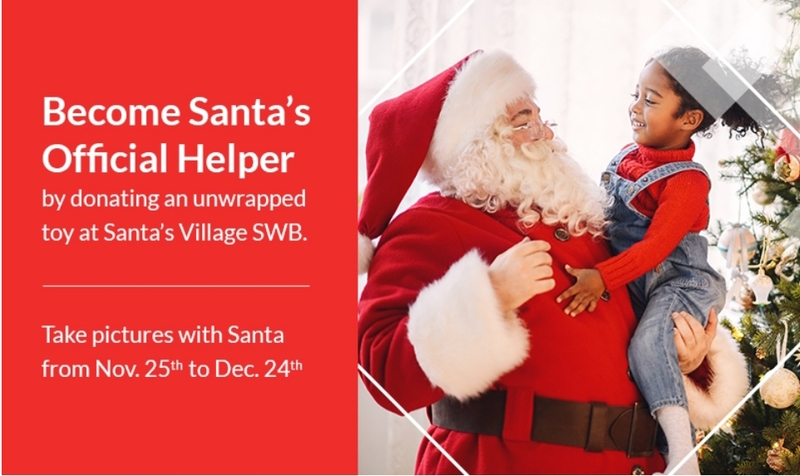 Your child can be a Santa helper this holiday season and also get rewarded for it, The Santa's village is the perfect place to teach your kids about giving back and also getting rewarded at the same time to encourage them to do more good in the future. When your child donates an unwrapped, unused toy to the Santa village, your child becomes Santa official helper for the holiday season, and also receive a badge and certificate from Santa to show for it. 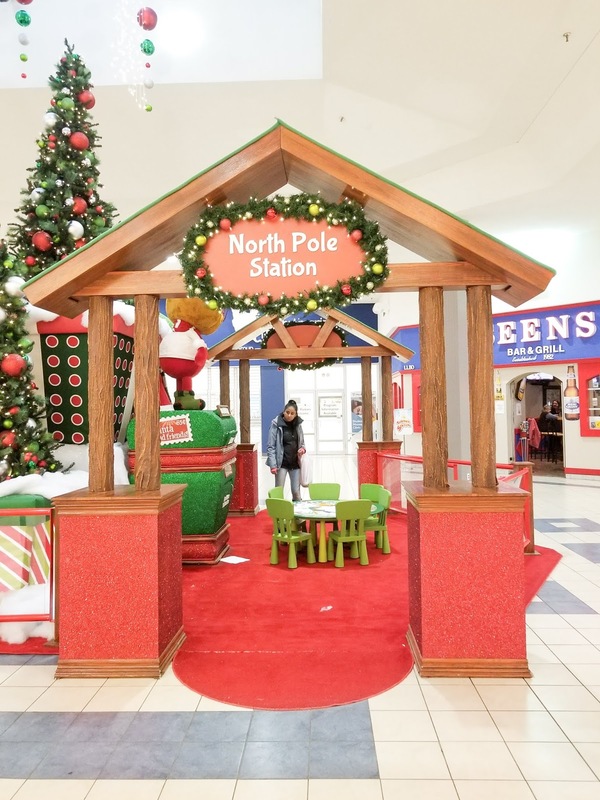 There is also an area in Santa village called the North pole, this area is where your little ones can write a letter to Santa. My kids were so excited to tell Santa what they want for Christmas, it was such an interesting visit for our family. Wow, Christmas is on the way. I can pretty much say, that children will really love this. 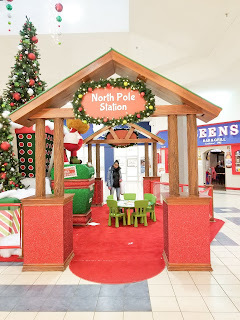 If I was a kid,I would have gone to Santa's Village in Shoppers Stop. I can definitely see my kids loving this type of thing. I especially like the toy drive. It's so great when kids can start giving back early on. 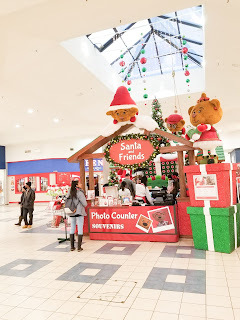 Unfortunately I am from Greece, so it is impossible to join the activities of Santa village in Shoppers World Brampton. But I really like this kind of events! My kids will certainly love this. 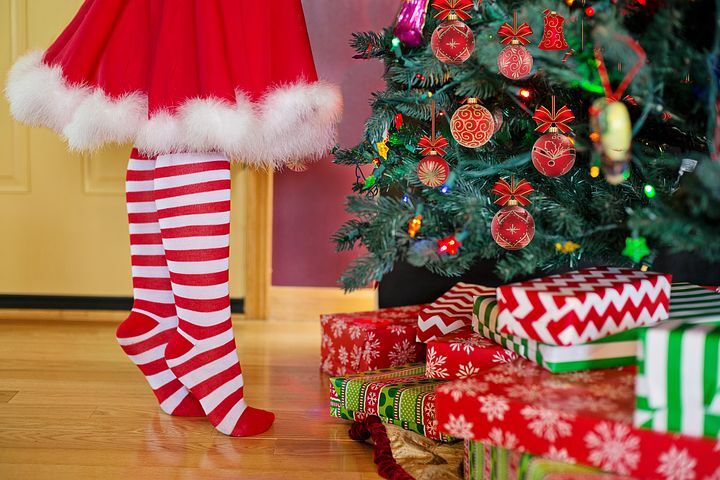 What a great way to involve the kids in giving back during Christmas. What a great way of teaching kids about giving and sharing- the true meaning of Christmas. 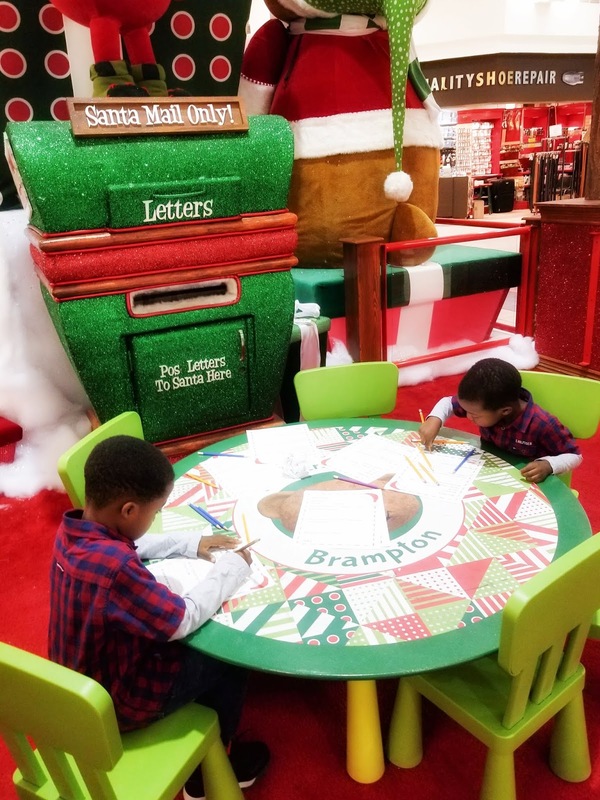 I love the idea of them having an area where they can write their letters to Santa too. A really fun day out over the festive period! I cannot believe Christmas is already here. This is the first year I have chosen to forgo gifts completely, and just focus on being in the Christmas spirit, and enjoying time with loved ones. We've pretty much forgotten what the meaning of Christmas is. 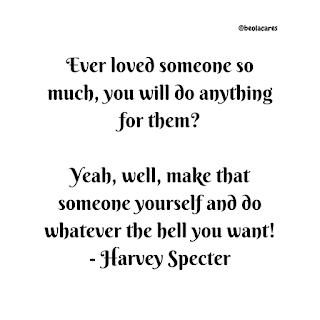 People think it's all about shopping and gift buying. Back home, we give to motherless babies' homes and the less privileged but in the west, it's rare. This is such a sweet idea! I want to start a donation box for shelters around NYC and will use this as inspiration to finally do it. I think this is a great way to teach kids to help the community. They can pick the toy out themselves to help another child.